Spain’s water parks – worth making a splash about! 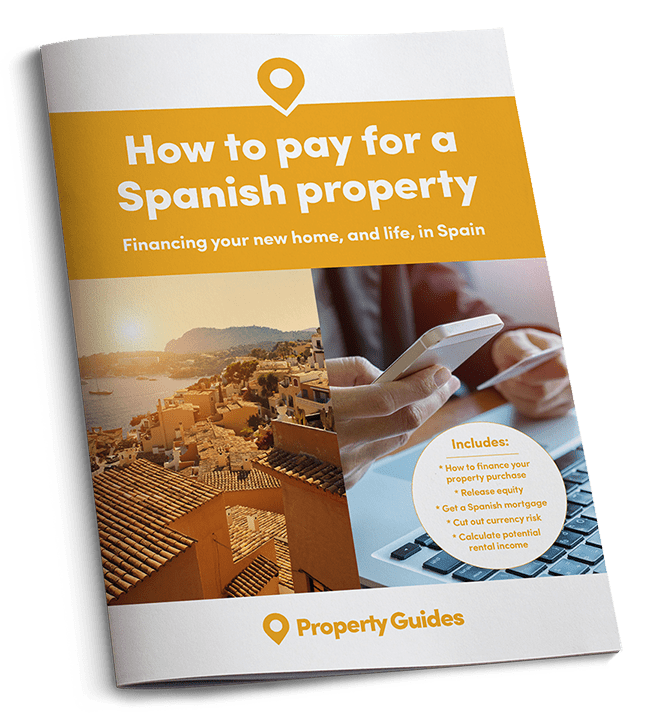 Water parks are part of the Spanish holiday experience and make home ownership in the Costas even more fun, says Property Guides Editor Richard Way. “Can we go to the water park Daddy, pleeease,” beg my three children without fail every time we visit our home in the Costa Brava. In fact, the requests start before we’ve even touched down in Barcelona. And that includes out of season, when it’s cooler. I remember feeling the same though. As a kid, water parks were magical places that never failed to provide one of the most exhilarating and memorable days of the summer holiday. A day there was never long enough, no slide ever got boring and, through chattering teeth, you would plead for just one last ride before being dragged back to the car. Of course Spain, with its fantastic climate and tourism hot spots, is the perfect environment for water parks, often called aqua parks. And from personal experience, there’s no doubt they are a major draw for holidaymakers, in particular families, including Spaniards. Every summer holiday, wife and I put aside a day to spend at Aqua Brava, a water park in a resort called Roses, 25 minutes from our villa in L’Escala. Last summer, we were so keen to make the most of our day there (well, entry isn’t cheap), we arrived at the gates before the park opened, and still had to queue for 20 minutes. Incidentally, as a bribe for good behaviour, I’ve yet to find anything more effective than a promise to visit the waterpark! The Spanish are experts at water parks, and with so much experience, they should be – they first began to appear along the Costas in the 1980s. It’s hard not to be impressed by Aqua Brava, with its range of flumes and slides, ranging from gentle doughnut rides to the stomach-turning ‘Cobra’. Its numerous lagoon-style swimming pools, one with a wave machine, its recently improved children’s and toddler area with smaller slides and things to climb on, and its man-made rockface for climbing along before toppling into the water. There are plenty of grassed areas too, where you can create your base for the day. Some are in the shade, some in the sun, with sunbeds to rent. Of course there are food and drink outlets, as well as covered eating areas, all nicely spaced out. Life-guards and supervisors are all efficient and friendly. 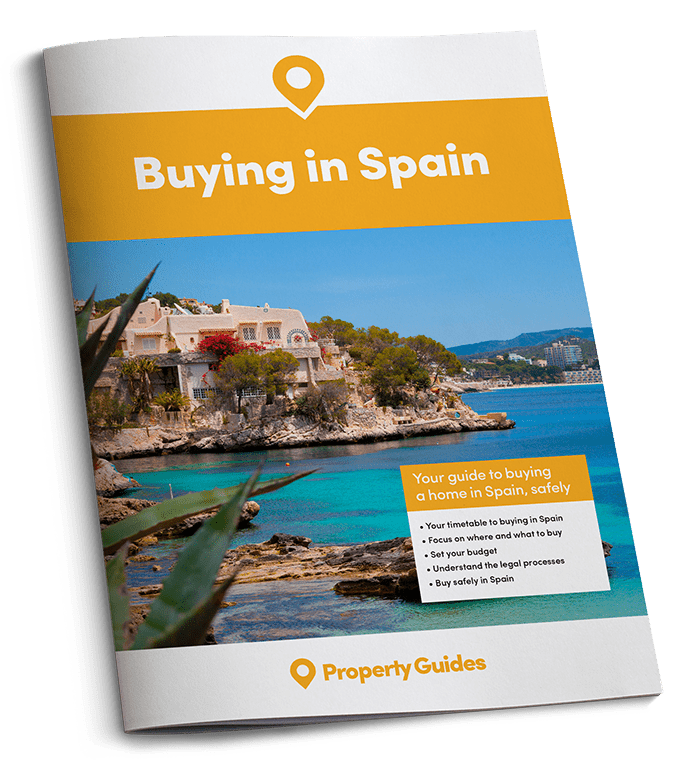 If you are ready to buy in time for the hot weather, head over to the Property Guides property website. Having a water park close to your Spanish home, can only be a bonus, especially if you plan to rent to holidaymakers. Spain’s Costas and islands are home to dozens of water parks, both large and small, but here is short list of some of other more popular ones. At the very least, you could take a day out of your property viewing trip to visit one! – Aqualandia, Benidorm. Much like the iconic Benidorm skyline, the chutes at Aqualandia are deemed some of Europe’s highest! Nice and accessible from the centre of the resort, it’s one of Spain’s first and largest water parks and a highlight of the Costa Blanca. – Aquopolis, Torrevieja. This is the largest water park in the Torrevieja area (there are three other smaller ones in the southern Costa Blanca). Not as large as Aqualandia, but ideal for families. – Caribe Aquatic Park, Salou. Part of the PortAventura theme park in the resort of Salou, just south of Tarragona on Spain’s Costa Dorada, the Caribe Aquatic Park includes the highest free-fall ride in Europe, the King Khajuna! – Siam Park, Tenerife, Canary Islands. 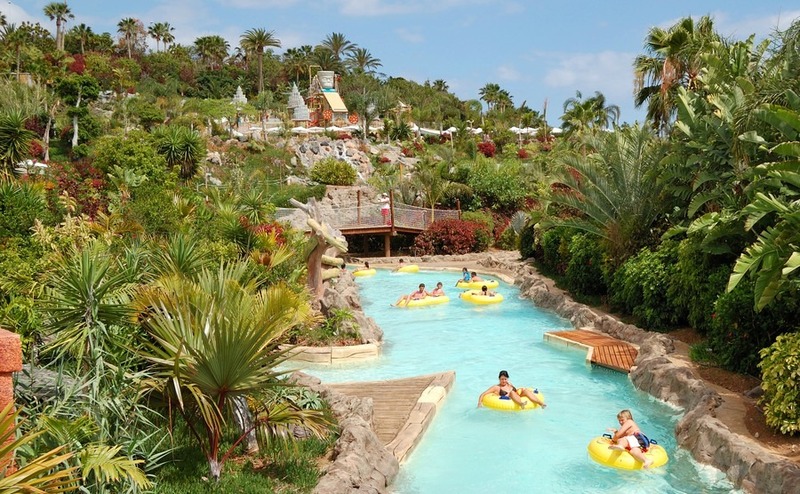 Twice awarded TripAdvisor’s Traveller’s Choice award for the world’s best water park, Siam Park is between Los Cristianos and Adeje, and a major attraction on Tenerife. – Aqualand, Torremolinos. The largest and most popular water park in the Costa del Sol (there are two smaller ones, at Torre del Mar and Mijas), this is situated just five minutes from the centre of Torremolinos. – Aqualand, Mallorca. The largest water park in the Balearics, this is situated in El Arenal.